Community Conversations will delve into “Women in Business and Labor: Challenges and Opportunities” on March 7, as part of Women’s History Month at St. Mary’s University. Julissa Carielo, CEO, Tejas Premier Building Contractor Inc.
Shelley Potter, president, San Antonio Alliance of Teachers and Support Personnel. The discussion will be moderated by Rebecca Q. Cedillo, former chair of the San Antonio Hispanic Chamber of Commerce. All panelists and the moderator are St. Mary’s alumnae. There will be a reception at 6 p.m., with the program beginning at 6:30. Afterward, there will be a question and answer session with the audience. 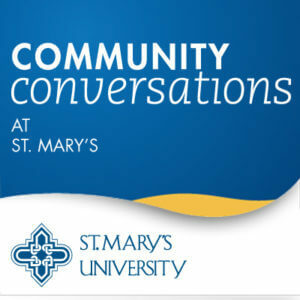 Community Conversations will be held on the St. Mary’s campus in the University Center, Conference Room A. The event is free and open to the public.